Promote Latin America to the world and bring the world to Latin America. 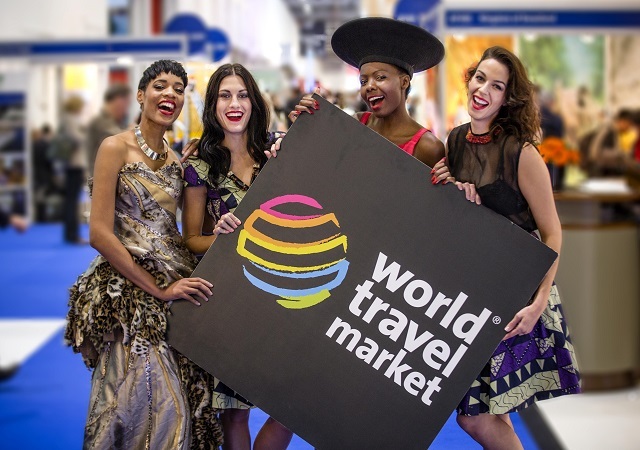 This is the key concept of WTM Latin America – the most international tourism event in the Americas – which is approaching its third edition and will take place from 22 to 24 April at the Expo Center Norte in Sao Paulo, in conjunction with the 43 Braztoa Trade Meeting. Last year more than $341 million was transacted in contracts signed during and after the event. With further growth predicted for 2015, more visitor interest than ever and this year’s event receiving huge amounts of support from travel associations across the continent, it’s looking to be the biggest and best yet, reinforcing the events respect and importance within the industry.